Leading malayalam general entertainment channel amrita tv inviting entries for participating latest reality show jananayakan. The show is supposed to be judged by Director Shaji Kailas and writer Renji Paniker. Interested participants now can send your bio data to amrita. Age limit is 18-35 years, Educational qualification is Pre Degree, candidates should have social commitments. if you have these eligibility criteria , you ca apply now for jana nayakan. Recently Amrita bagged 9 Awards in Kerala State Television Awards 2017, they are not bothered about trp ratings. last date for jana nayakan auditions is 15th july 2018 , please check below for more details. SMS Format is JN(Space)Your name(Space)Your Location to 8086077550, this is the sms format for amrita tv jana nayakan show auditions. telecast timing and launch date of the show is not fixed yet, we will update about the same here later. As per latest malayalam trp ratings, Amrita tv is listed at bottom of the list. 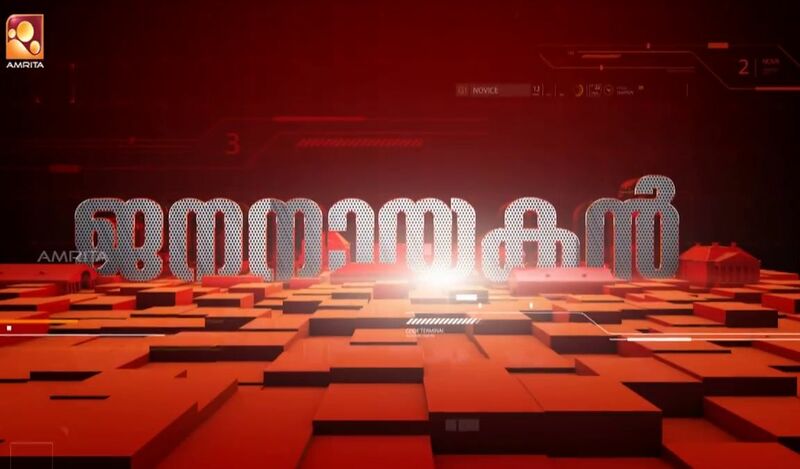 The channel getting average 40 points every week, Asianet is the industry leader. Njananu Sthree, Unarunna Keralam, Comedy Masala, Kumara Sambhavam etc are some of the recent programs on the channel. Amrita is planning to bring special programs and films during 2018 onam holidays.